Handy Tips for Using Lemons! The lemon is a citrus with a great aroma, that blends wonderfully with food and drink, but also has many other uses, thanks to its antibacterial effect. The lemon is rich in vitamin C. It is considered a strong anti-oxidant and contains 5% acid, which makes him a very useful tool. So we know it’s useful, but do we know how to utilize this potential? For that reason, we have collected 20 of the best things to do with a lemon, besides cooking with it! 1. Ant Repellant – Pour some lemon juice around any infested areas to keep them at bay! 2. Air freshener – An equal amount of water and lemon juice, placed in an air freshener, will supply your house with a nice fresh scent. 3. A clean tub – An equal amount of water and lemon juice can also be a very effective cleaning supply against mildew and fungus accumulating on the sides of your tub and/or shower. 4. Disinfectant – A small amount of lemon juice can be a great companion to vinegar as a cleaning supply and can help neutralize the strong smell of the vinegar. It will also greats fortify the disinfection. 5. Microwave – Heat up a bowl of water and lemon wedges in the microwave for 30-60 seconds. Next, clean the microwave. Those previously hard to remove stains will now be easily removed and the ‘food smell’ will be neutralized. 6. 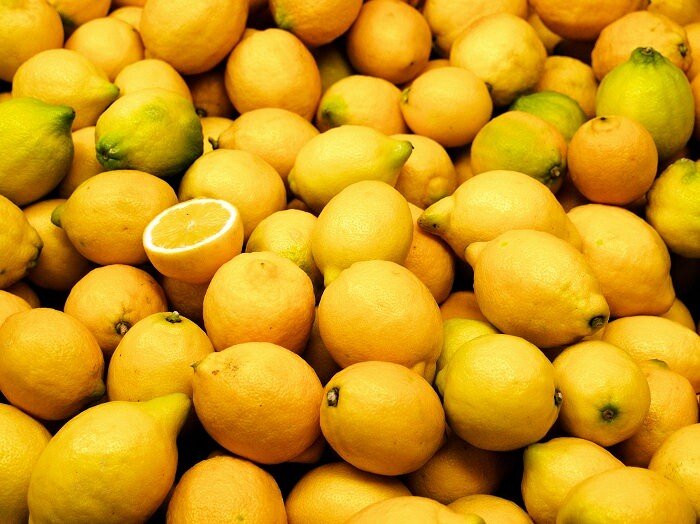 Refrigerator – Storing half a lemon in the fridge will help prevent unpleasant odors. 7. 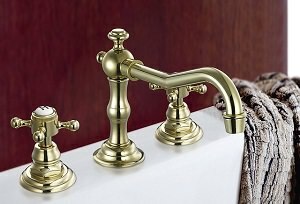 Cleaning Chrome / Brass / Copper – Mix lemon juice with drinking soda and dip a clean hand towel in it. Wipe down the surfaces thoroughly and then rinse well and wipe down with dry paper to get them to look like new! 8. Bathroom – Mix 1/2 a cup of borax powder with a glass of lemon to clean the toilet perfectly and leave it smelling clean and fresh. 9. 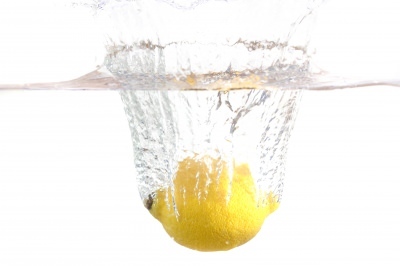 Faucets and sinks – Use half a lemon to remove limescale build up on your sinks and faucets. Rinse well and redo as required. 10. To make your laundry whiter, add a 1/2 cup of lemon juice for the washing duration of the machine and hang up the clothes to dry. A teaspoon of lemon juice in the machine during the wash cycle will give your fabric a fresher smell. 11. Dishes – To remove fat substances on tools, add a teaspoon of lemon juice to the dish soap. 12. Drainage – A mixture of hot lemon juice and drinking soda can improve your drainage and help unclog it. 13. Trash can – If you throw a few lemon peels in the trash, it will help to neutralize the bad odors coming from the rest of the food stuffs. 14. 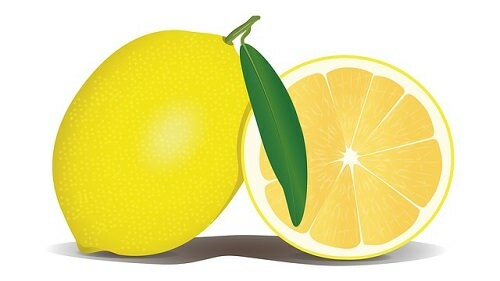 Cutting Board – Rub half a lemon on a wooden cutting board, leave it like that for the night and wash it the next day. 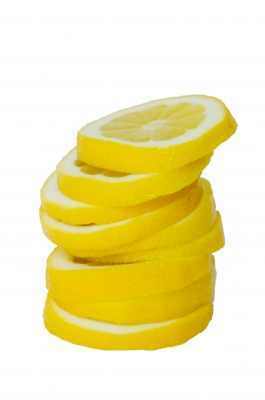 The lemon juice will help kill bacteria accumulating on the board, and will, of course, neutralize any bad odors. 15. 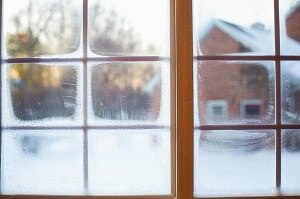 Glass and Mirrors – 4 table spoons of lemon juice mixed with 2 liters of water will make for an effective mixture to clean windows, mirrors and glass surfaces. 16. Furniture – 2 parts of olive or cooking oil, add one part of lemon juice to make a wonderful solution for polishing furniture. 17. Hair brightening – To brighten your hair, pour some lemon juice on it and sit for an hour in the sun. 18. 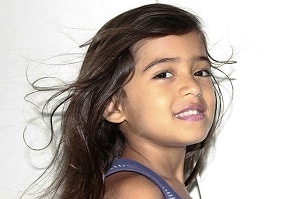 Hair softening – Lemon juice mixed with a glass of warm water can be used as a great hair mask. Soak your hair in the liquid for a few minutes and then rinse thoroughly. If you have a sensitive scalp, however, this may not be the solution for you. 19. 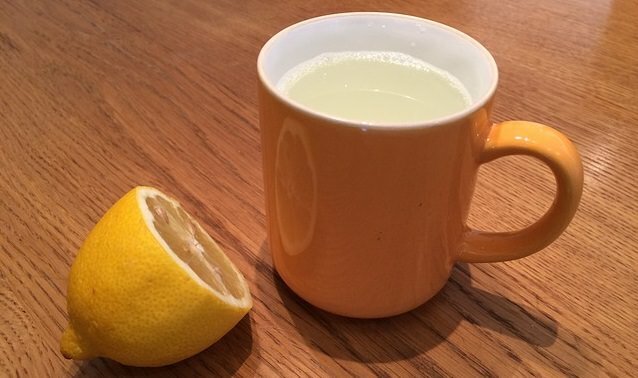 Cuts, stings, and skin irritation – dribble a small amount of lemon juice on small cuts, and although it will probably sting a bit, it should help stop the bleeding and disinfect the wound. In addition, applying lemon juice to stings should alleviate the feeling of discomfort and itchiness. 20. Removing bad smell from hands – If you were handling something odorous like fish or onions, washing your hands in lemon juice is a great way to get rid of those odors without drying or damaging your skin.